01 June: Ghana's Christian Atsu & Which North African team will go furthest in Russia? 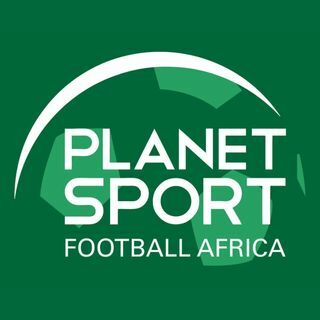 On this week's show, we continue our build-up to the 2018 Fifa World Cup, and today we assess the chances of the three North African teams – who will do best out of Egypt, Morocco and Tunisia? Also, Stuart continues his series on Africa's history at the World Cup. And away from the World Cup, we talk to Ghana and Newcastle winger Christian Atsu.